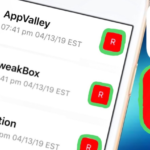 YouTube++, as you already might be knowing, is a tweaked and modified version of the official YouTube application for iPhone/iPad. By tweaking it is understandable that the application is an extended version and has got a plenitude of features and functionalities which are not available in the original application. 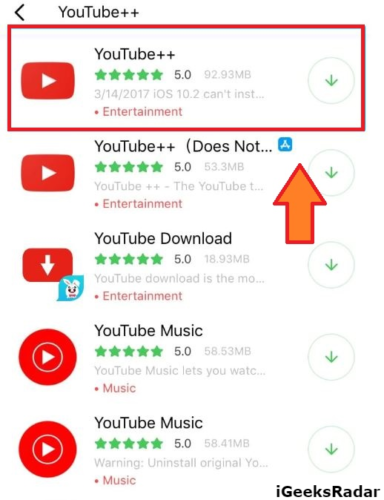 As an example, the original app does allow you to download videos; but they are present within the app itself. This is not the case with the tweaked and ++ version as it allows you to download videos and export the same to your iOS device’s camera roll. Good news for Mac users! The latest macOS Mojave is out. In case your Mac is incompatible you still can download macOS Mojave on your unsupported Mac. Check out our linked guide to know how. Besides providing the facility to export videos to camera roll, there are tons of different abilities and features hosted by YouTube++ application that we used to wish we could have in the original app. Hence, YouTube++ is a perfect answer to the desires and expectations of YouTube app users. In the beginning, the ++ version was a jailbreak tweak; but as of now you can download and install the same, without jailbreak, using any of the methods provided below. Let us have a look at some more cool features of the YouTube++ application before we move to the download and installation methods. You can download videos to your device and share the same with your friends. Annoying advertisements can be blocked in the tweaked version. The audio/video won’t shut down when you switch to other application. Just like your music, it will continue to run in the background. No need to press on auto-replay each and every time. You can set a loop one time only. Age restrictions can be easily disabled. A video can be forwarded/rewind by the customizable number of seconds. You can even set a default resolution for video playback. You can set a video playback speed from 0.5 X to 2.0 X. Well! These are only some of the major features of this tweaked YouTube application. As you can understand from the features; utilizing the extended version will, indeed, be a cool experience. 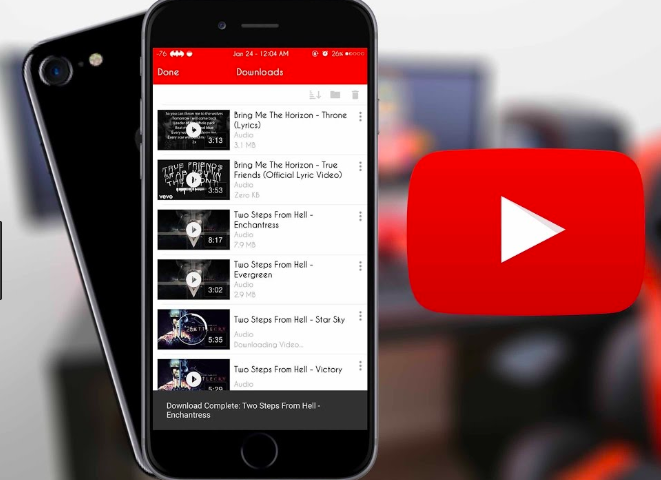 Hence, let us have a look at the methods through which you can download YouTube++ on your iPhone/iPad Without Jailbreak. If you are utilizing a jailbroken iPhone then check out iTweakOS: Best Cydia Alternative for ++Tweaks. 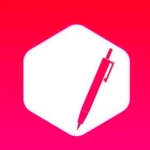 TweakBox is a third-party application store on iOS. 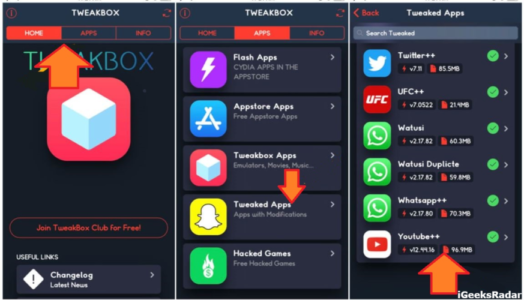 Please go ahead and download TweakBox on your iPhone/iPad from here. Post successful installation launch TweakBox and navigate to Apps -> Tweaked Apps. Don’t forget to trust the profile of the same from Settings -> General -> Profiles & Device Management prior to launching. 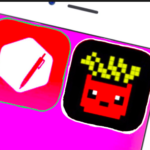 As an alternative to TweakBox, you can download YouTube++ from TutuApp, 3rd party application store, as well. Please download and install TutuApp from here. Simply search for YouTube++ in the Search Bar of TutuApp. Once you get the results; press the green colored download icon next to it to install the same on your iPhone/iPad. Again don’t forget to trust the profile of the same prior to launching. Please download YouTube++ IPA file from here on your PC/Laptop. Now you require downloading and installing Cydia Impactor on your PC/Laptop from here. Next, follow the sideloading method provided in the linked tutorial to install the IPA on your iPhone/iPad. Since you will be requiring to follow the entire sideloading procedure again post 7 days on a consistent basis it will become really hectic for you. 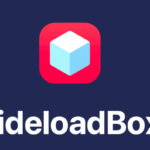 But, you can stop Apple from revoking the certificate provided to the sideloaded application by following the steps mentioned in the linked guide. 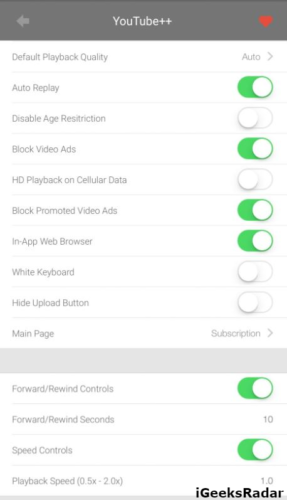 So, these were the features and different methods that you can adapt to install YouTube++ on iPhone/iPad Without Jailbreak. If in any case, you are left with some doubts simply let us know via the comments section provided below. Answers will be provided on the priority basis. WhatsApp ++ IPA for iOS 12.1 & iOS 12/11+ (iPhone/iPad) No Jailbreak. AppStore++ for iOS 11.3.1: Downgrade iOS Apps to Their Older Versions.